Leo Scarff Design have just received photos of the upcoming piece for their exhibition at the Ark in Dublin’s Temple Bar which opens on the 7th of November. 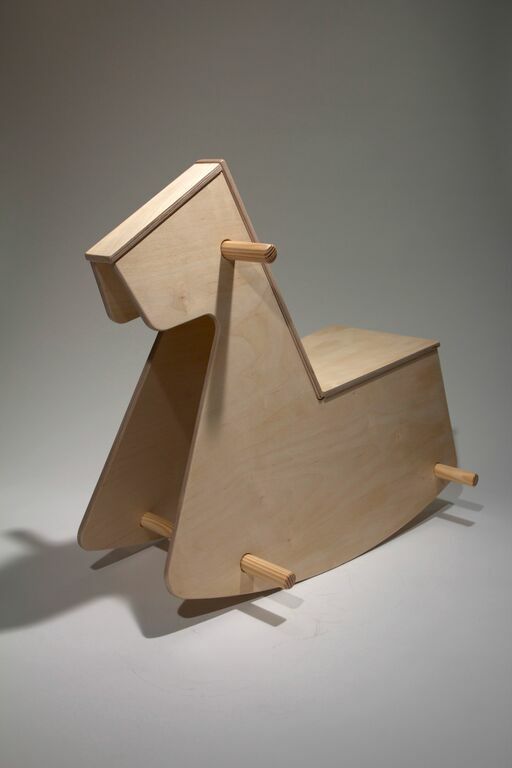 The ‘Rocking Horse’ in Birch Plywood is a new creation for the show in which several designers have been asked to create new products for children. Many other existing Irish Designed products will be on show so do drop in if you are in Dublin over the Christmas period. 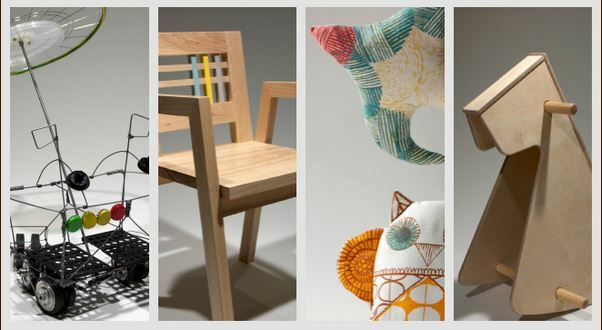 Do you know any budding young designers or entrepreneurs? Design It is an exhibition that introduces children to the process of design, illustrating how designers take an idea and then make it a reality! After you explore the exhibition, we invite you to relax and enjoy the specially designed children’s area on our long room floor, with areas for reading, playing and drawing your own designs. This space is filled with a selection of Irish designed toys and children’s products for you to play and interact with.